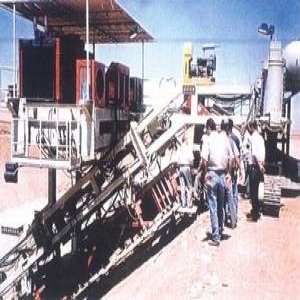 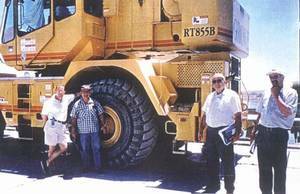 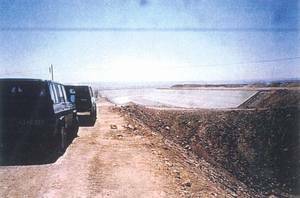 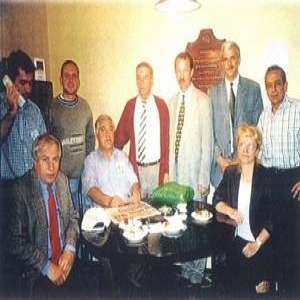 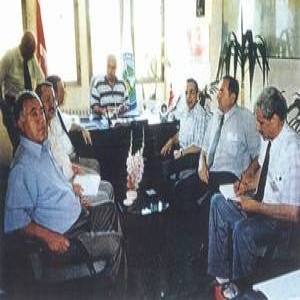 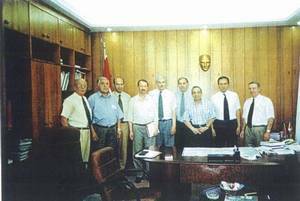 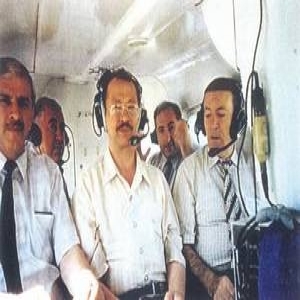 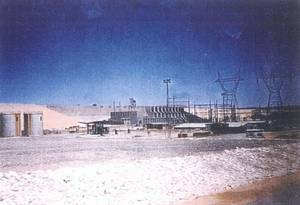 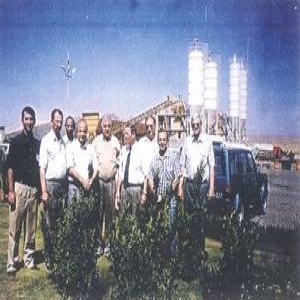 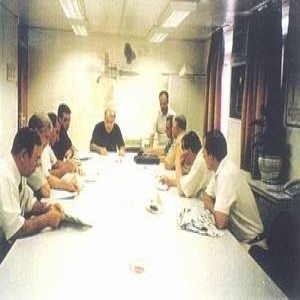 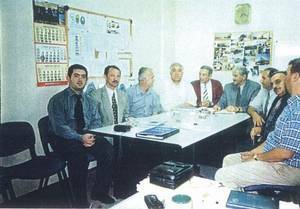 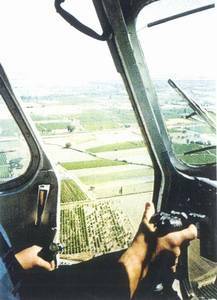 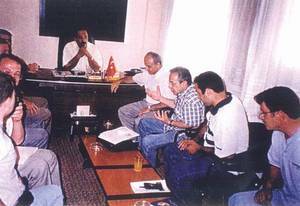 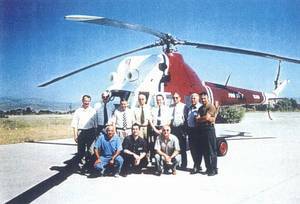 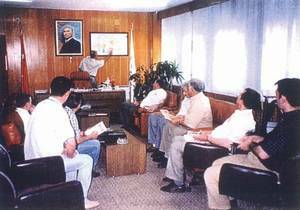 In June 2000, AGRIN organised a study tour in Turkey for 5 experts of the The State Amerlioration and Irrigation Committee of Azerbaijan. 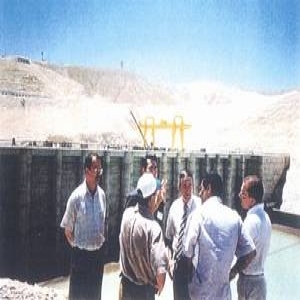 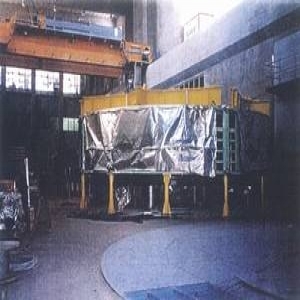 During this study tour, visits were arranged to State Hydraulic Works of Turkey (DSI) to understand its structure of project identification, planning and construction, as well as its role and cooperation with Water Users’ Associations (WUAs) in Turkey, with regards to operation and maintenance of irrigation schemes. WUAs were visited in 4 provinces of Turkey to get a clear understanding of their establishment and operations. 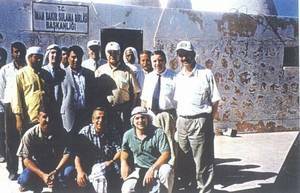 Additionally, visits were made to the Southeast Anatolia Project (GAP) area and Ataturk Dam, as well as Birecik Dam and hydropower facilities.